Open up a new world of launch site destinations. 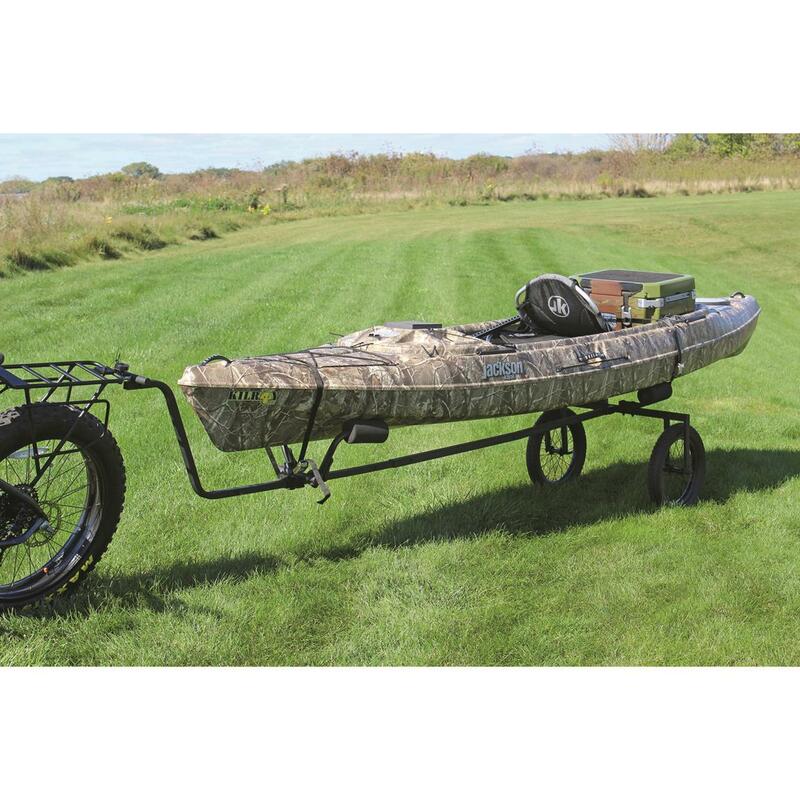 Easily haul your Kayak to remote locations with this Rambo Bike Canoe/Kayak Trailer. 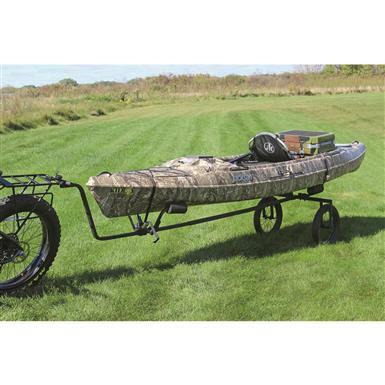 You'l be able to launch from areas you never would have thought possible, and it tows safety and securely behind your Rambo bike. 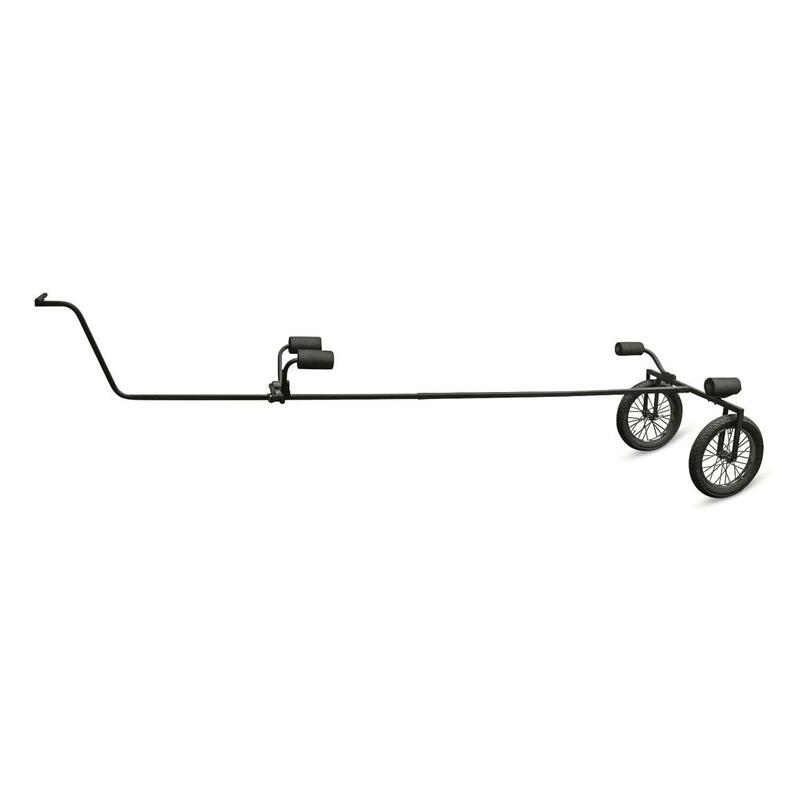 Weight Capacity: Hand Cart 300 lbs., Attached to bike 70 lbs.